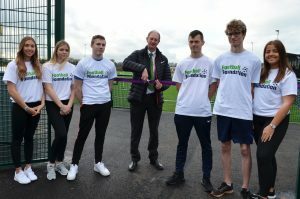 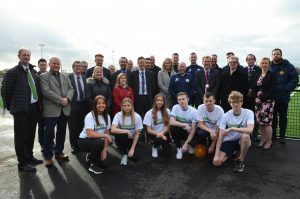 To mark the completion and delivery of the inspirational new Centre facilities, in attendance were key representatives from the College, the Football Foundation (FA), Linden Homes, Midas Construction, Torquay United Community Sports Trust, Torbay Council, 3d Leisure, Torquay United FC, and local football clubs. 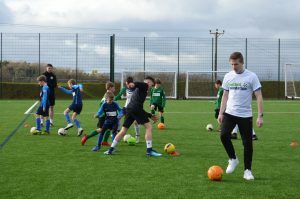 The Centre will also become the official home to the College’s resident Pro:Direct Devon Football Academy. 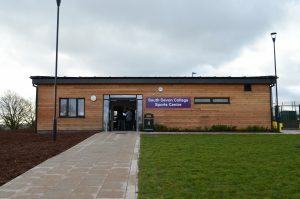 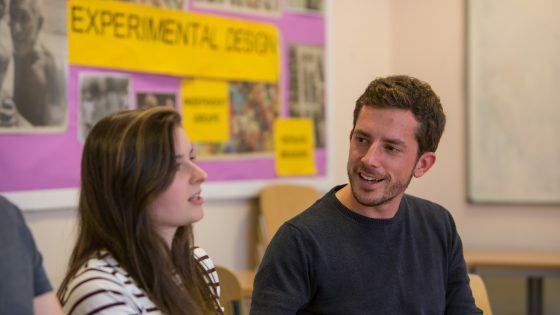 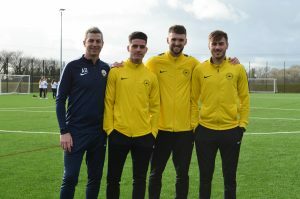 A major attraction towards studying at South Devon College, the ever-growing Academy currently involves over 55 dedicated students training several times a week playing matches all over the country. 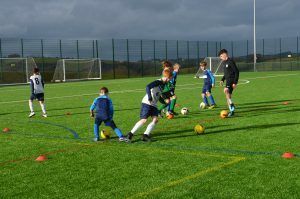 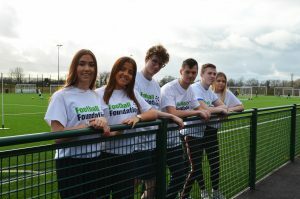 Upon completion, the Centre will be able to host even more fixtures for teams all across the South West region, helping to nurture the next generation of emerging talent.